The ornament makes a comeback! Mark Foster Gage has been commissioned to design an apartment complex in Manhattan. 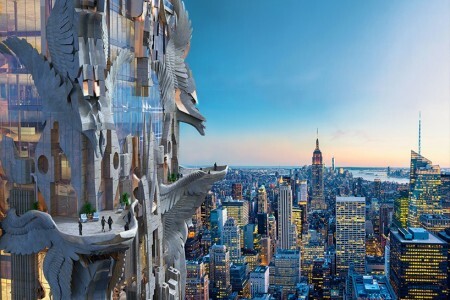 An ornate sculptured building of 102 floors is the result. The ornament makes a comeback! Picasso and Matisse, Bacon and Freud, they were more than rivals. 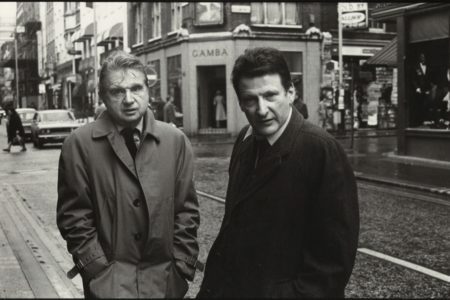 They learned from each other, invoked insecurity in the other and inspired each other, Sebastian Smee describes in The Art of Rivalry. 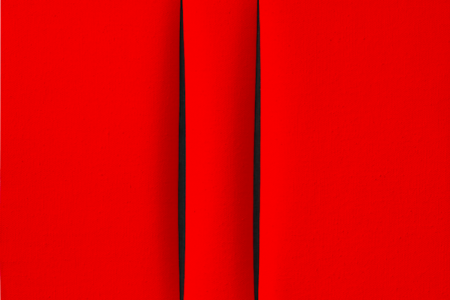 If you could pick a work from the online catalogue of Sotheby's auction house on June 28 in London (and money was not an issue), which work would you pick and why? 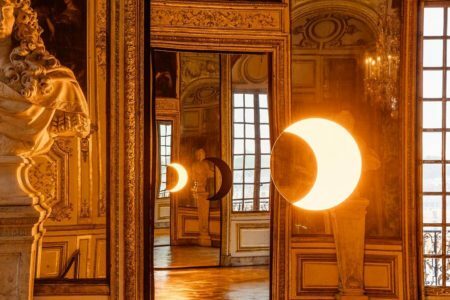 Eliasson is in #2 of See All This Magazine but the work of the contemporary Sun King is now on display in Versailles too. Here's a first impression of his mirrors, circles, waterfalls. 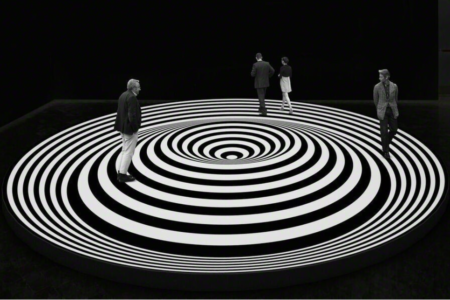 Through experiments and observations, artists such as Victor Vasarely and Bridget Riley found methods to trick the eye. Neuroscience explains those visual tricks. 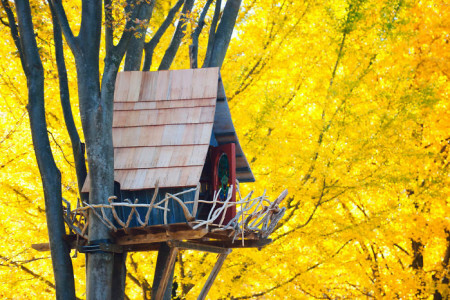 Some were lucky enough to have one, and some still haven’t lost this dream for having one: an own tree house. So what is it so fascinating about it? Nature, wilderness and most importantly – no rules. 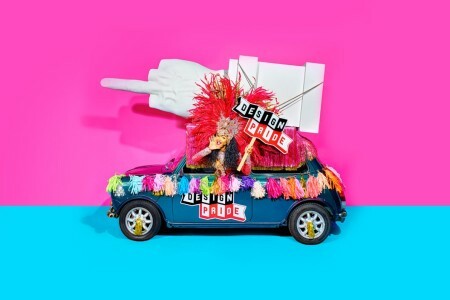 On the occasion of Salone del Mobile 2016, Seletti, the most irreverent Italian design brand, presents the first Design Pride: a pop parade of floats, music and dancing, a real Carnival of design. 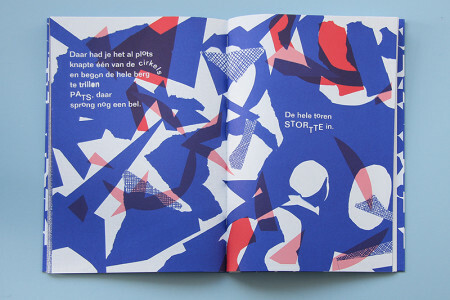 Four medals for Dutch designers at Schönste Bücher aus aller Welt in Leipzig - gold for Titus Knegtel with Other Evidence and bronze for Het Meest Geloofde Sprookje.